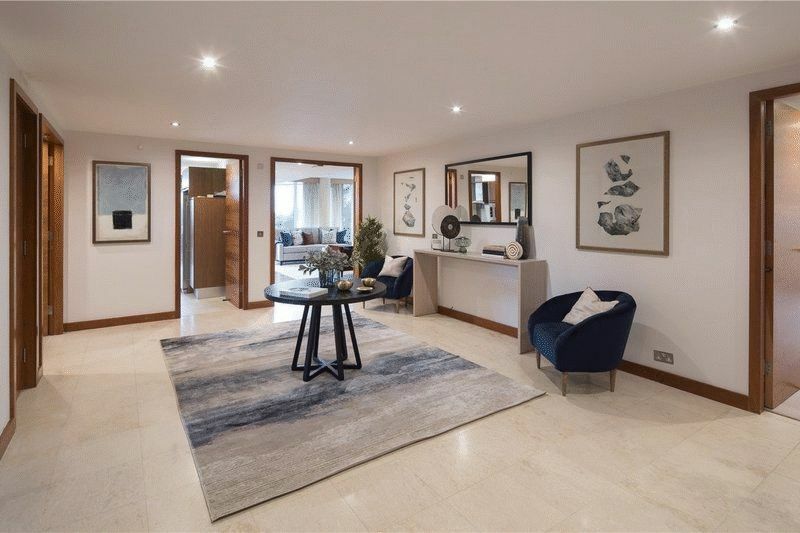 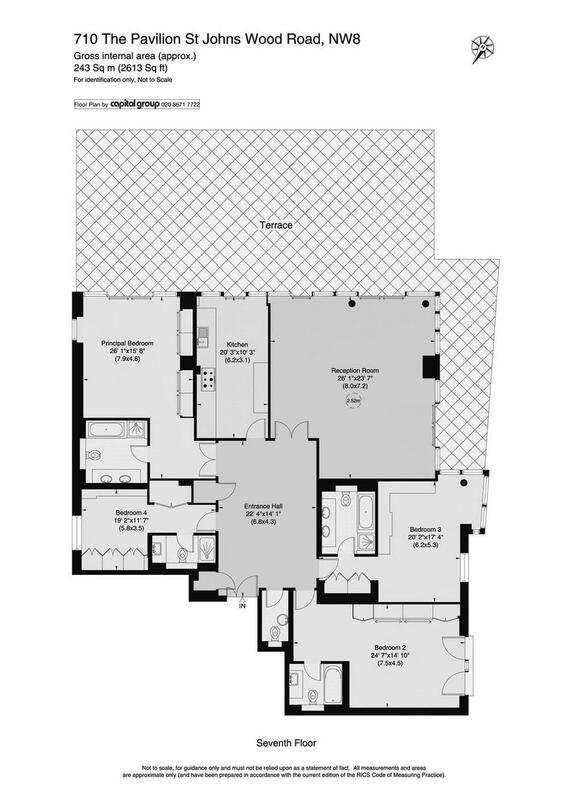 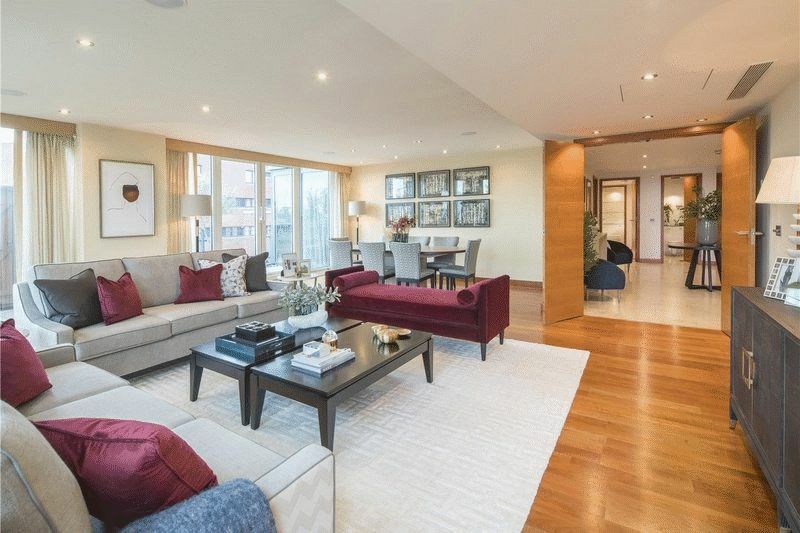 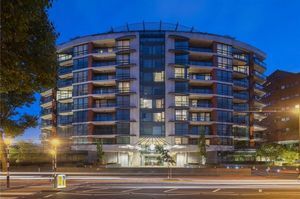 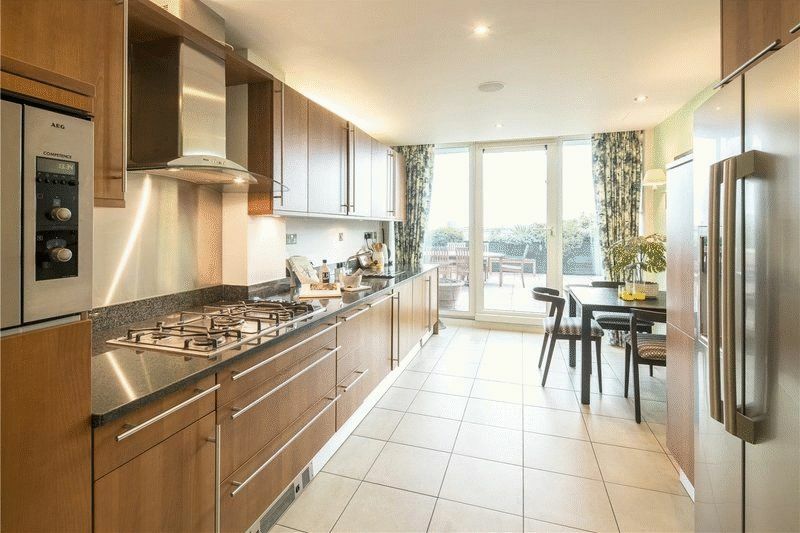 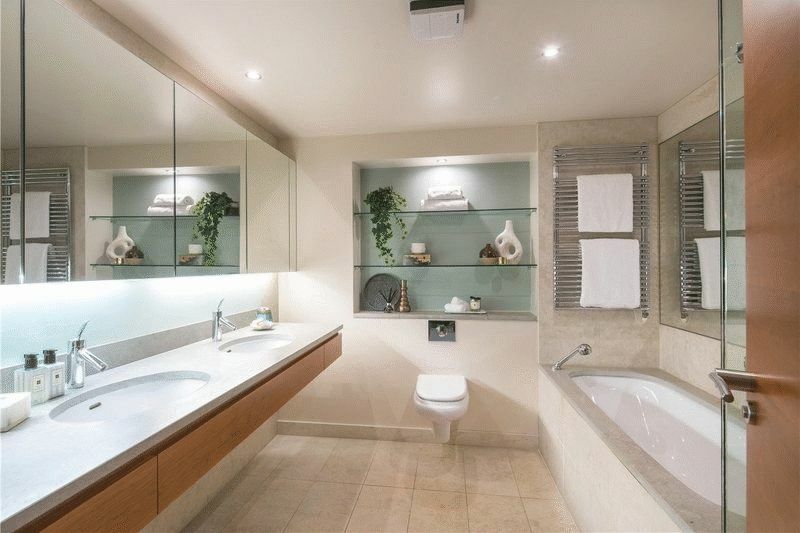 A spectacular 4 bedroom / 4.5 bathroom (all en-suite) penthouse family apartment, set over 2600 square feet on the seventh floor of this landmark building in St Johns Wood. 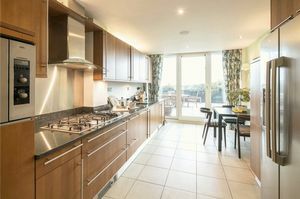 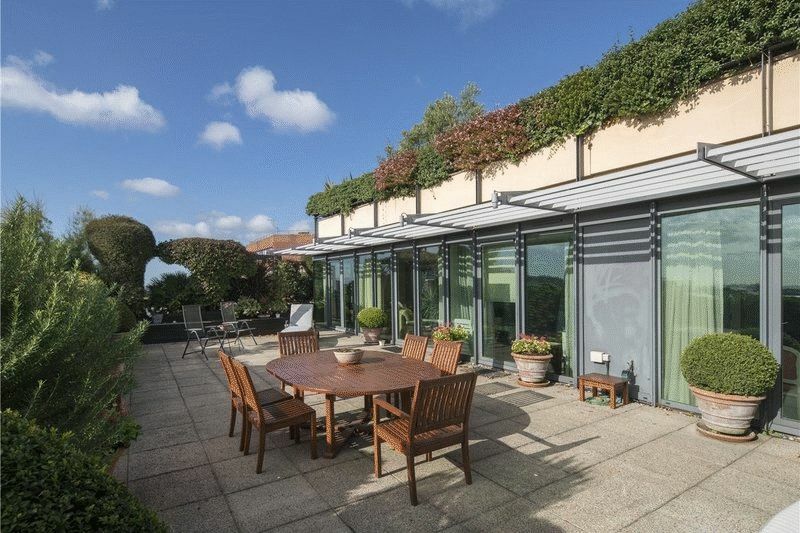 There is excellent entertaining space, and the apartment additionally benefits from air-conditioning, secure underground parking for two cars and a substantial private south facing roof-garden with views over London. 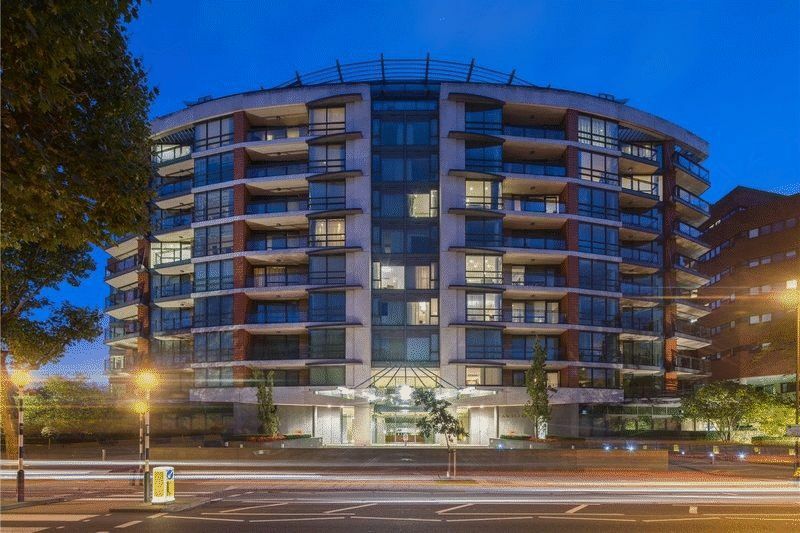 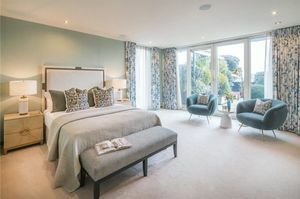 Pavilion Apartments benefits from an exclusive 24 hour concierge service, beautifully landscaped communal gardens and is excellently situated opposite Lord’s cricket ground within close proximity to all the amenities of both Regents Park and St John's Wood High Street. Tenure - Leasehold over 950 years, plus share of freehold.